Are you ready for this one of a kind WINTER casual after hours bash? 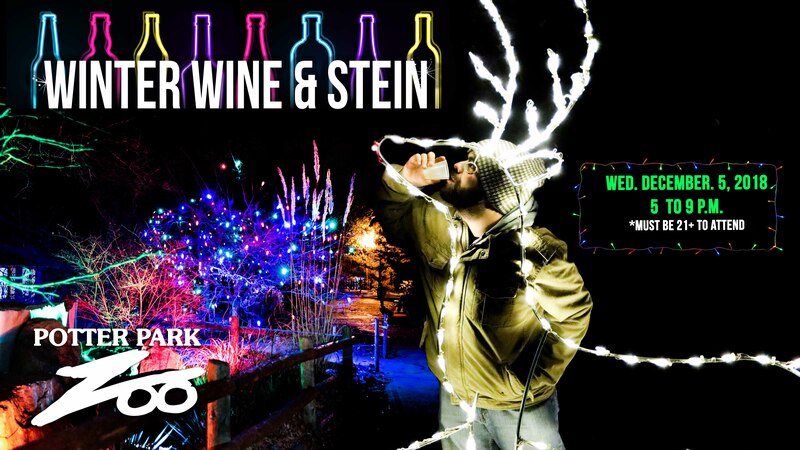 Enjoy tastings of beer and wine and sample fabulous hors d’oeuvres from local restaurants as you listen to holiday tunes and meander through the zoo, featuring our holiday favorite Wonderland of Lights. Check back to see who’s bringing the beverages and tasty treats! * This event is for those 21 and older.